Contact a New Orleans medical malpractice lawyer at Mike Brandner Injury Attorneys. Medical malpractice victims in New Orleans need an attorney that has experience handling these types of cases. The odds are generally on the side of the doctors and hospitals as their insurance companies make it expensive and difficult for patients to bring suit. A New Orleans Medical Malpractice Lawyer represents people hurt by their care providers and have done so for several years. Mike Brandner Injury Attorneys proudly represents people injured while receiving medical care from doctors, hospitals, and clinics throughout Louisiana. Our medical malpractice attorneys are well experienced examining, preparing and presenting complicated medical evidence. 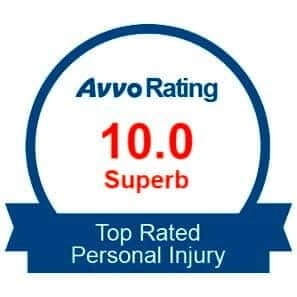 We work with a dedicated team of medical experts to ensure that all aspects of liability has been explored. We have helped patients recover for mistakes made by hospital staff, therapists and nurses and brought claims against physicians, nurses, hospitals and pharmacists. 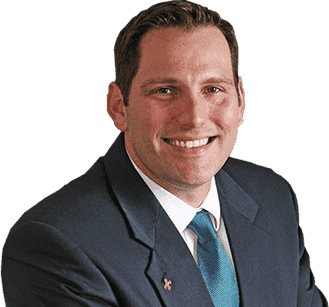 Mike Brandner Injury Attorneys has represented clients in many medical injury claims arising from defective medical devices — such as DePuy replacement hips, Stryker Rejuvenate hips, Sulzer hips and INFUSE Bone Graft. 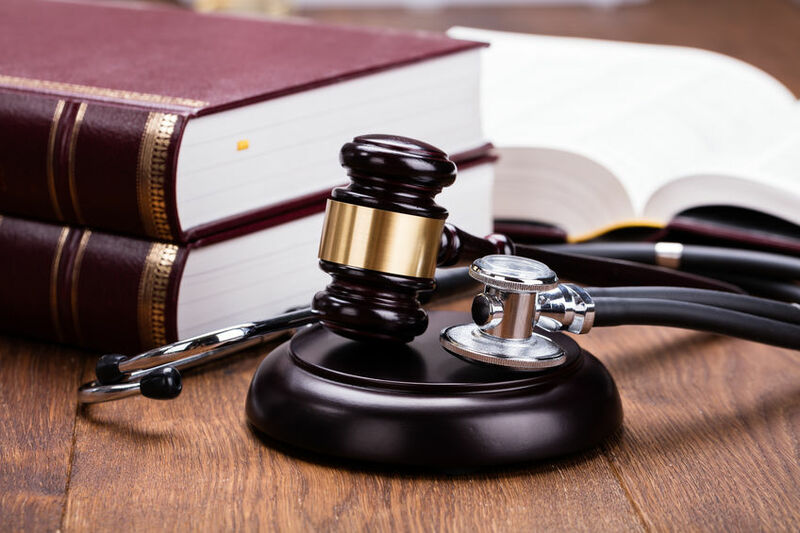 Our medical malpractice attorneys represent cases against HMOs, including Kaiser Foundation Health Plan, Kaiser Permanente Medical Group and Kaiser Hospitals. These days, many attorneys either do not practice this type of law, leaving the victims unrepresented and on their own. There is no limit on what medical malpractice insurance companies can pay lawyers to defend doctors, also hospitals, chiropractors and other health professionals, making it difficult for someone to defend their own medical malpractice case. Mike Brandner Injury Attorneys is dedicated to holding negligent doctors and other medical professionals responsible for the injuries you have suffered. If you have suffered a severe injury in New Orleans due to poor medical practices, Mike Brandner Injury Attorneys can help you.  Contact us today by phone or online through our LiveChat feature. We look forward to working with you.